Now, that just topped everything we were hoping to expect. 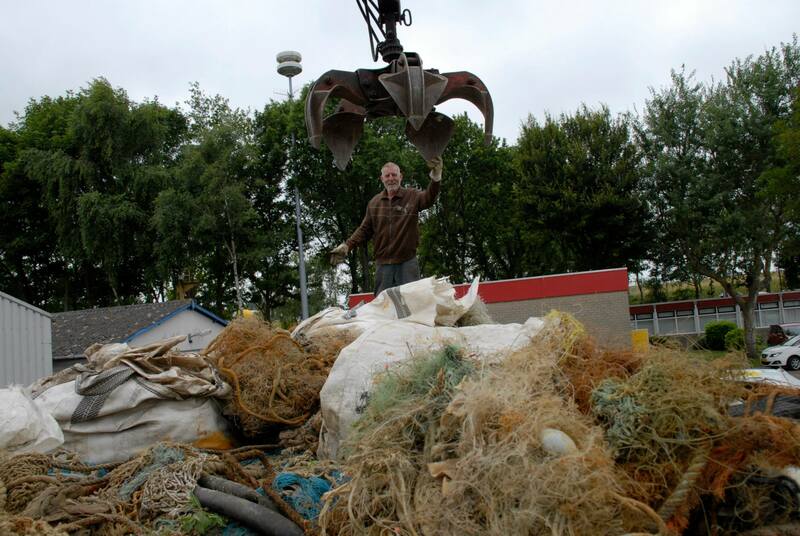 This July, when the volunteer divers of the Expedition Brown Ridge returned to Scheveningen harbor they had no less than 2.000 kilograms of fishing nets on board, all of which were recovered from the wrecks on the Brown Ridge in the North Sea. 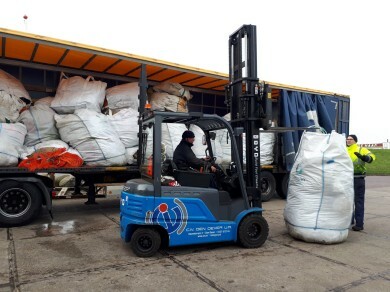 And this is only the start: the divers from the Protect a Ship Wreck initiative will be cleaning ship wrecks in the North Sea all summer! We can’t wait to recycle all these dirty old nets into nifty new bras and birefs. And, as if cleaning up marine litter wasn’t enough yet, the expedition also made an extraordinary discovery. 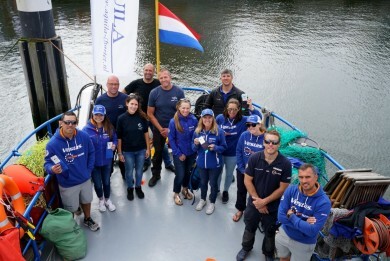 They found several new species to Dutch waters. On the third day two very colorful specimens were found. The most spectacular of the two was hiding in a deep and dark area of the wreck “Anna Graebe”. The organism is related to hard corals. 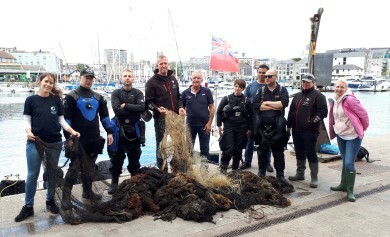 Healthy Seas thanks these tough divers for cleaning yet another part of the world’s precious oceans. 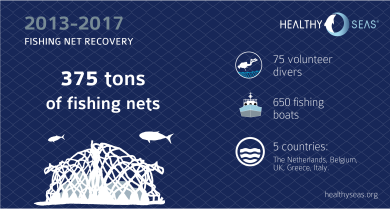 Share the post "Diving expedition recovers 2.000 kg nets"